My headphones and charger are constantly getting tangled, lost, or worst case...ruined floating around in my purse. Even when I try to roll them up neatly and tuck them away in a pocket, they end up getting stuck to a bobby pin, wrapped around my keys, etc. 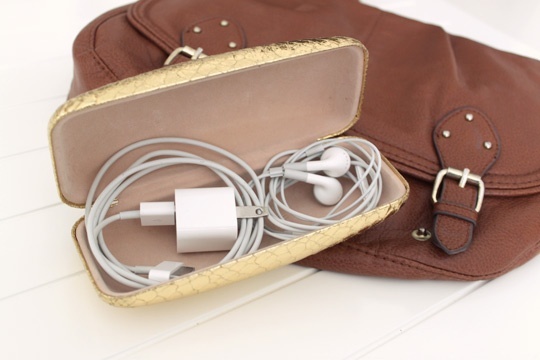 Keep jewelry in a safe spot while traveling. Also, if you had a soft case it would be nice for corralling all your lipglosses in your purse (if you're a lipgloss junkie like me). Hold the essentials for a manicure on the go. do you have any other tips? as always would love to hear them! Great idea!! Never thought of doing this. Perfect! I have been loking for something to protect my girls' earbuds - especially since they need them for school. I had some snap earring cases that will work. Thanks for the idea. This is SUCH a great idea! I'm packing for a trip tonight and am totally going to do this. love the new design carlee! 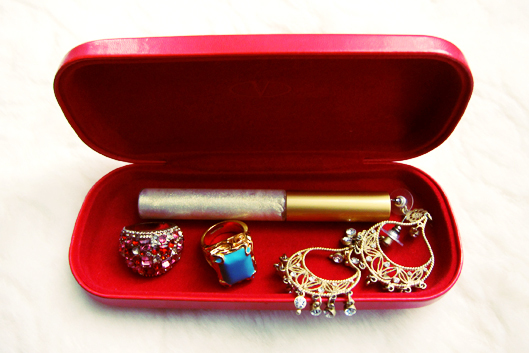 I know this is so random, but I actually use a sunglass case for my monthly lady supplies :) always worked well for me! Wonderful suggestions! 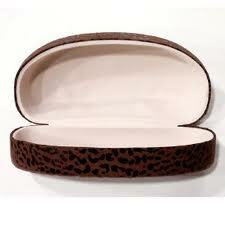 I am rapidly collecting these sunglass cases through loss or breakage of glasses. This is ingenious! I have to try it. great post! I love all your little ideas! 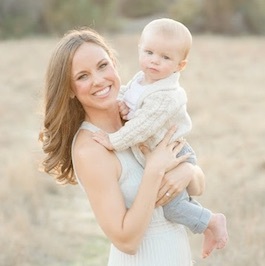 I have been a long time reader of your blog and truly look forward to your posts- keep up the great work lady!